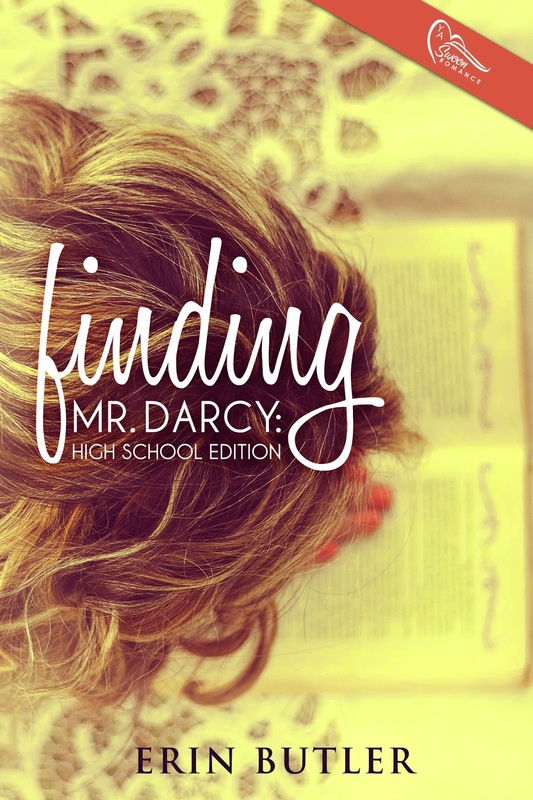 Cover Reveal: Finding Mr. Darcy: High School Edition by Erin Butler! 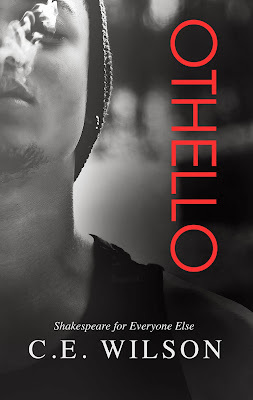 Cover Reveal: Holly Hearts Hollywood by Kenley R. Doonan! 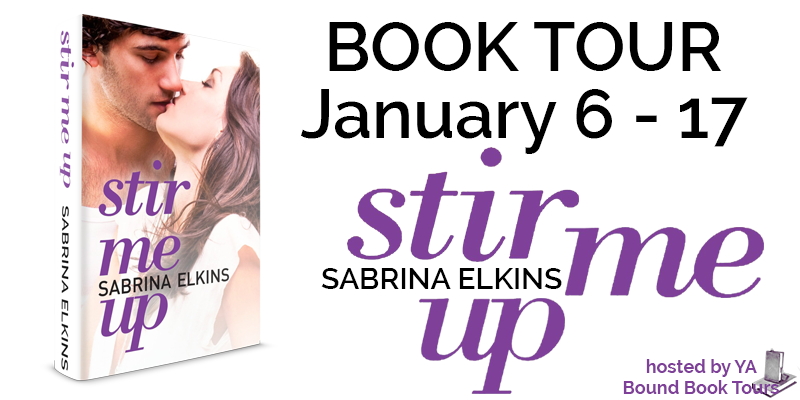 Cover Reveal Sign Up: Control You by Jennifer Snyder! 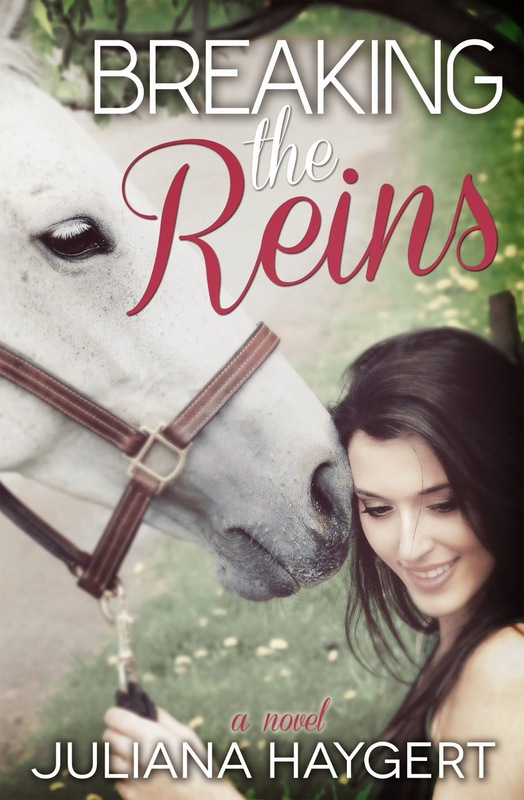 Review Copies Available: Breaking the Reins by Juliana Haygert! 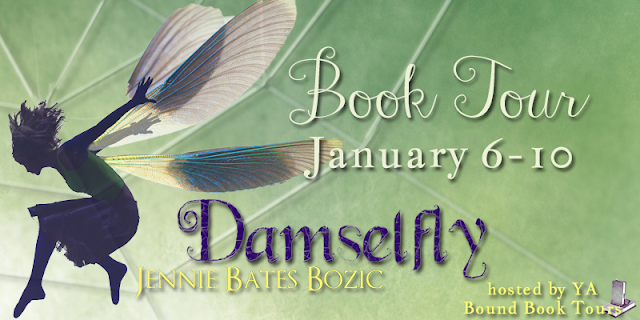 Cover Reveal: Synchrony (Destiny #2) by Cindy Ray Hale! 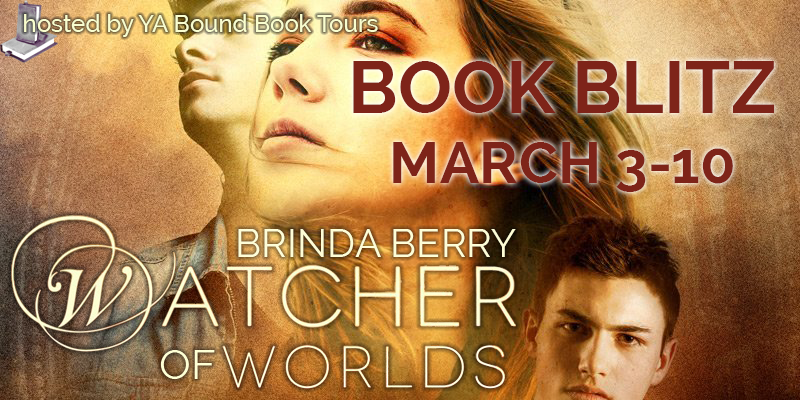 Book Blitz Kick-Off: Watcher of Worlds by Brinda Berry! 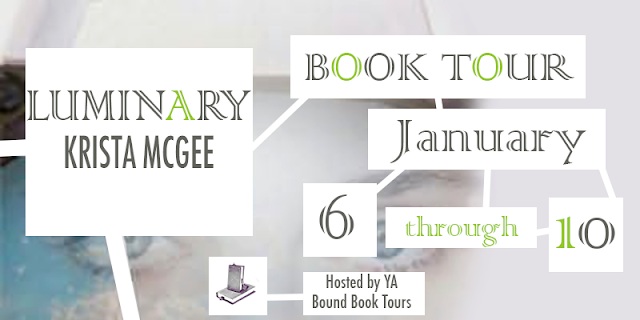 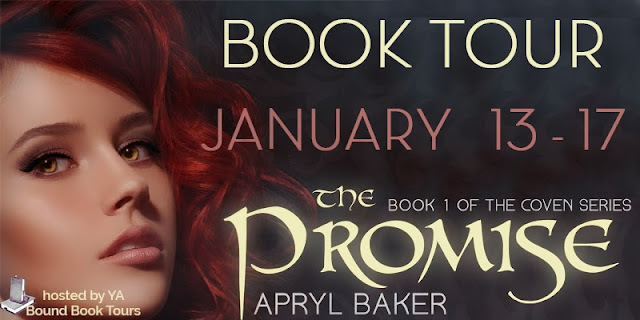 Blog Tour Kick-Off: Branded by Abi Ketner & Missy Kalicicki! Blog Tour Kick-Off: Damselfly by Jennie Bates Bozic!